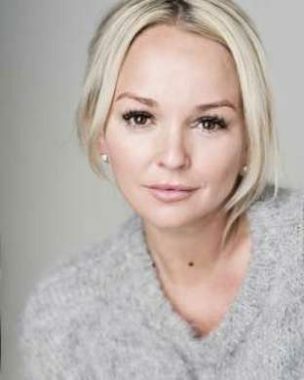 Bio: Jennifer currently stars in 'Calendar Girls' on tour and is filming the feature 'Sure Fire Hit' opposite Chris Noth. Jennifer was a contestant in 2012's 'Dancing on Ice'! She first came to public attention as Emily Shadwick in 'Brookside'. Description: Jennifer's voice is familiar, bright and friendly with strong native Liverpudlian accent.